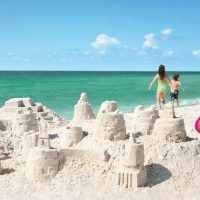 With a slew of family hotel openings on the horizon for 2019, there are more reasons than ever to pack up the kids and go forth with exciting vacation plans in the new year. From new arrivals near the Orlando theme parks to spots to set your sights on for family travel this ski season, these are the best new family hotels opening in the U.S. in 2019. Disney fans are chomping at the bit for the projected fall 2019 opening of this new Disney Vacation Club property set to open in Orlando. 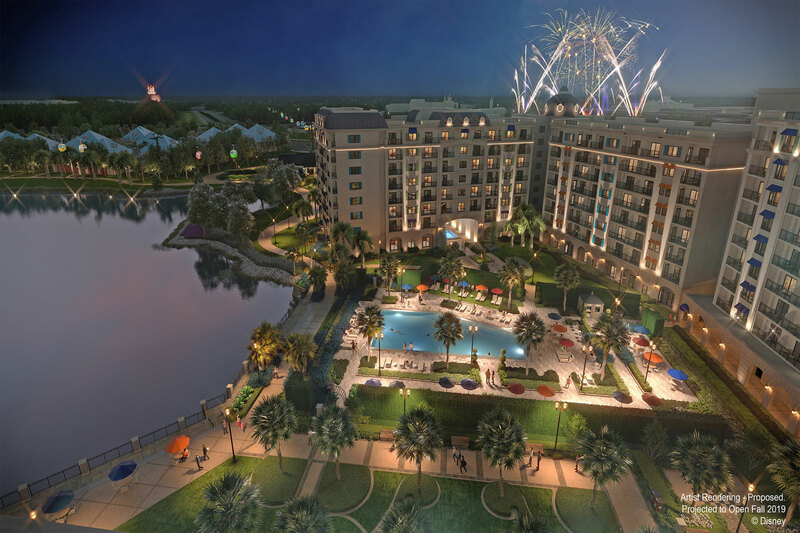 The resort will be well positioned to enjoy the nightly theme park fireworks spectacular and will also have an onsite station for the Disney Skyliner, a new gondola lift system that will connect several resort to Hollywood Studios and Epcot. The resort is slated to have roughly 300 units when it opens, and one of the property highlights will be a rooftop restaurant with views of Epcot and Hollywood Studios. 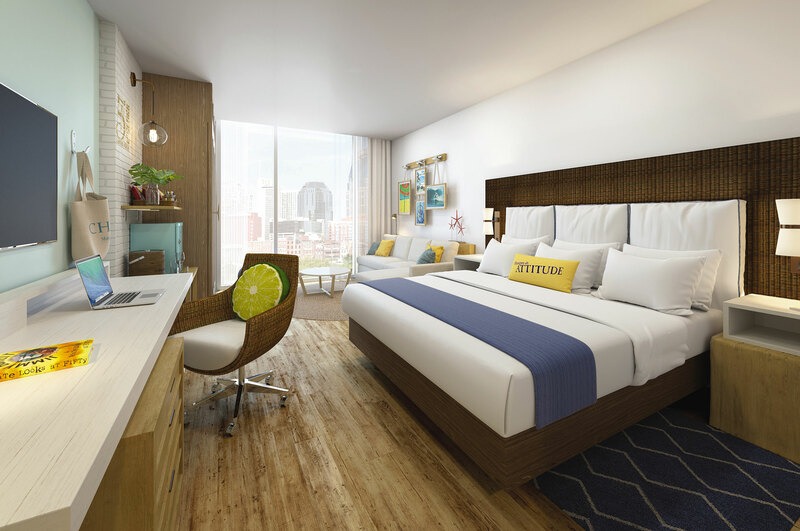 On the calendar for a late-2019 opening, this new option for Nashville vacation suites is bound to be music to the ears of families with travel plans to the Tennessee hot spot. 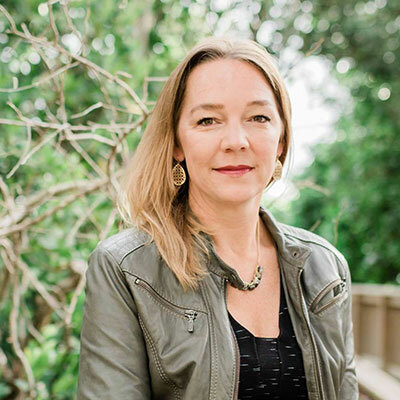 The resort’s theme is island-life-meets-urban-resort, and cool amenities to look forward to include a rooftop relaxation area with great city views, as well as a pool, sundeck and fire pits. The property’s 52 condo-style suites should make it easy to settle in and stay a while. 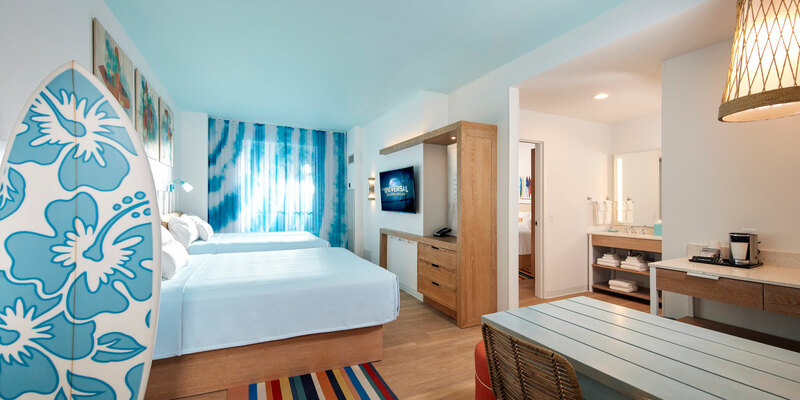 Closed for a year, the Parrot Key Hotel & Villas in Key West has been completely re-imagined. It will offer beautiful, private, beachfront villas, ideal for a stay close to all the Key West attractions. Villas have up to four bedrooms, so you can accommodate a multi-generational gathering with ease. 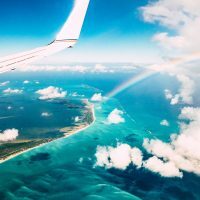 And amenities include four swimming pools and onsite access to bicycles and jet skis for maximizing your time on land and at sea in the beautiful Florida Keys. Located in Alta, Utah, this 77-room resort is the the first true ski-in/ski-out property in the area. Families can choose from traditional rooms and suites or the fun dorm-style bunk rooms kids are bound to adore. Among the many amenities at Snowpine Lodge are a slope-side heated pool, fire pits, a kids’ zone, ski lockers and dedicated movie rooms for apres-ski films with the gang. Just 34 miles from the airport in Salt Lake City, the hotel is a summertime destination, too, with offerings such as hiking, mountain biking, and fly fishing among the activities. With two-bedroom suites that can sleep families of six, this new and affordability-minded Universal property is set to open during the summer of 2019. 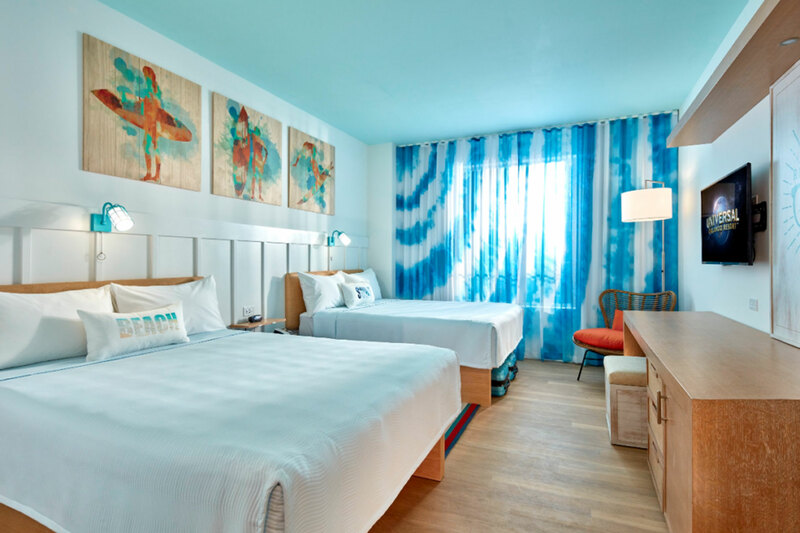 Beach-themed rooms decorated in bright colors will set the coastal mood in inland Orlando, and the property will offer free shuttle buses to the Universal parks. Kids will love the surfboard-shaped pool (parents will love the pool bar) and splash zone just for them. And other onsite amenities include an arcade and video game room, Ping-Pong, a food court, and pizza delivery service. 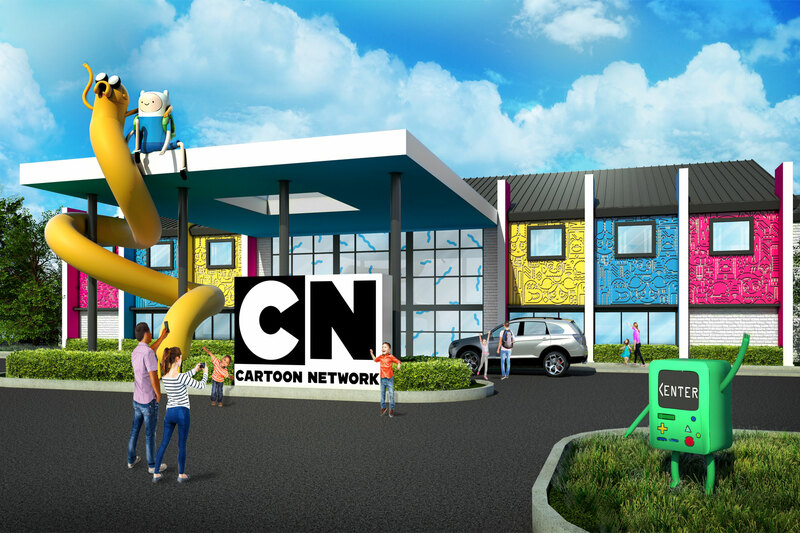 The Cartoon Network’s first hotel is opening in time for summer 2019 in Lancaster, Pennsylvania, just steps away from all the rides and attractions of Dutch Wonderland Amusement Park. Character appearances by favorites from Adventure Time, We Bare Bears and other shows will make a stroll through the front lobby or restaurant fraught with wonder for kids. And you can join other guests to watch cartoon debuts at the hotel’s outdoor amphitheater and movie screen. 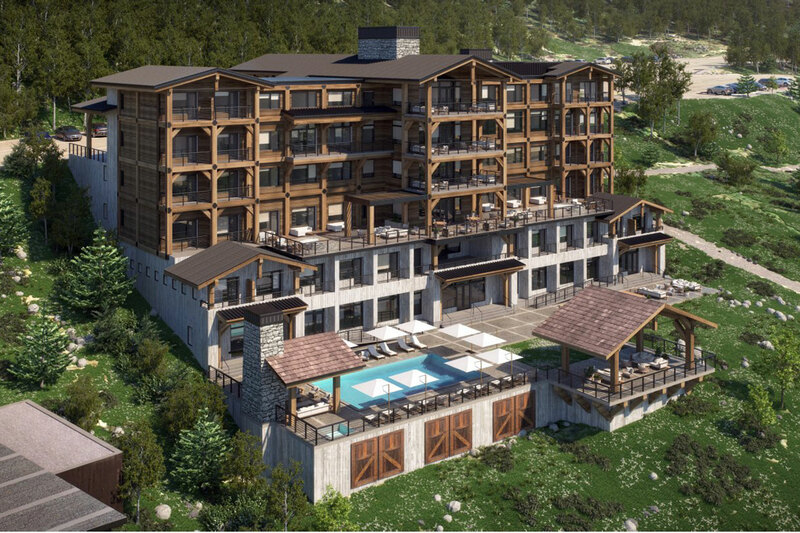 Other resort amenities will include a swimming pool, fire pits, lawn games, an indoor arcade, and, for those of us of drinking age, a wine bar. 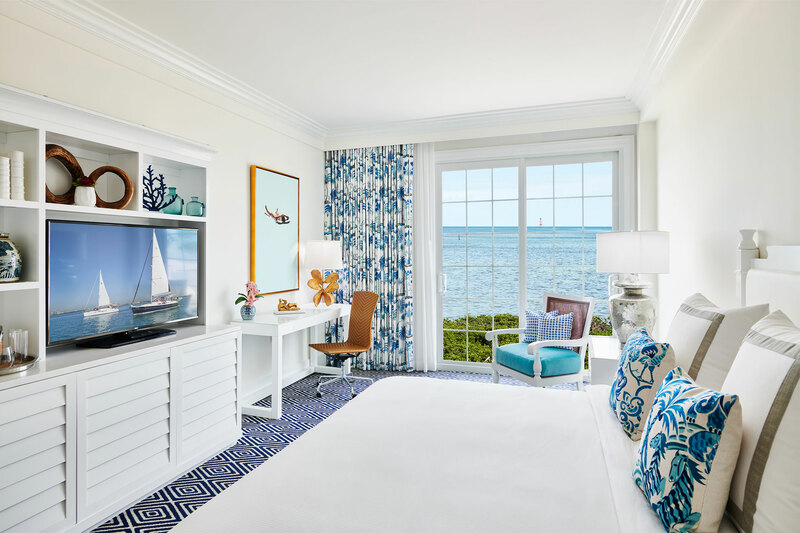 Set on 24 tropical oceanfront acres, the 199-room Isla Bella Beach Resort in Marathon in the Florida Keys is the island’s first true luxury full-service hotel. And for families who love fishing, snorkeling and the salt life in general, it makes for a prize destination in the Middle Keys. Beaches aren’t what the coral-rock Keys are known for, but this property fronts a lovely and private mile-long beach. 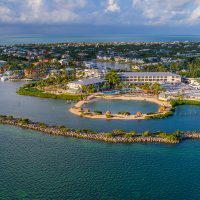 Other amenities include an onsite fishing pier, five swimming pools and a marina from which guests can depart on snorkeling and sunset cruises. Accommodations range from standard hotel rooms to suites with between one and five rooms, with a configuration for families of all sizes. Just in time for summer travel at the national parks, this newly opened Marriott in Big Sky is well positioned for launching excursions into Yellowstone National Park (an hour west) with the family. 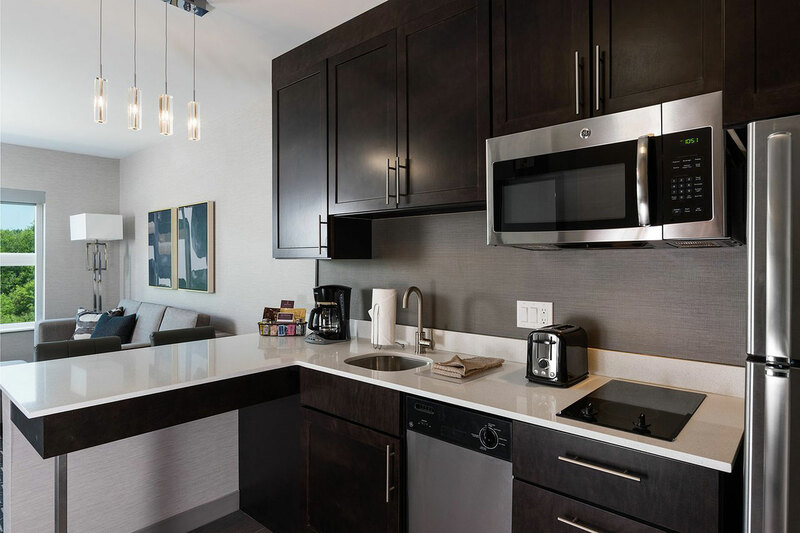 Big Sky’s first big hotel brand, the 129-suite Wilson Hotel features accommodations with fully equipped kitchens and separate living rooms and work spaces. Daily breakfast is included and a free ski shuttle takes guests to Big Sky Resort; there’s also onsite ski storage during the winter months. Summer activities in the area include whitewater rafting, hiking, mountain biking, golf and fly fishing. Families vacationing in the Aspen area love Snowmass for its variety of skiable terrain. 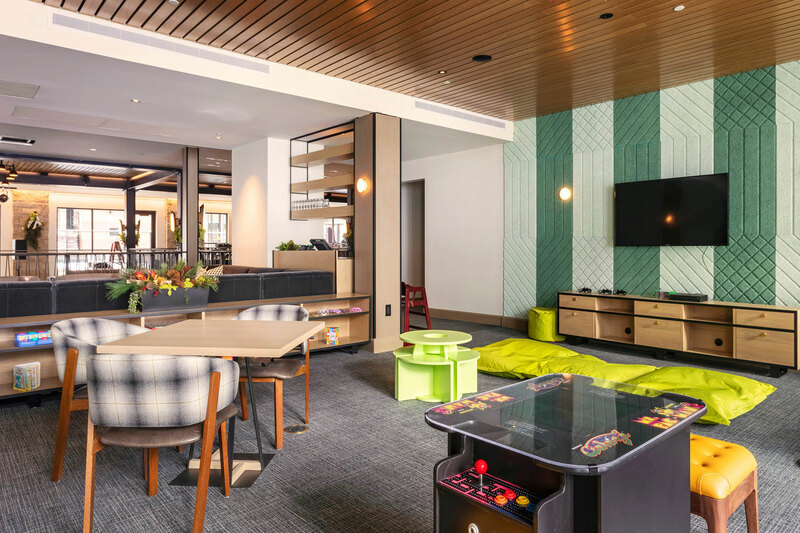 Just in time for the 2019 ski season, the new Limelight Hotel Snowmass is targeting families with fun amenities that include a five-story climbing wall and a children’s play area. A ski-in/ski-out property, the Limelight Hotel Snowmass sits right next to the resort’s Elk Camp Gondola for convenient mountain access .The hotel has 99 rooms, and amenities include complimentary daily breakfast and free shuttle transport to both Aspen town and the three other area ski areas at Aspen, Aspen Highlands, and Buttermilk mountain. 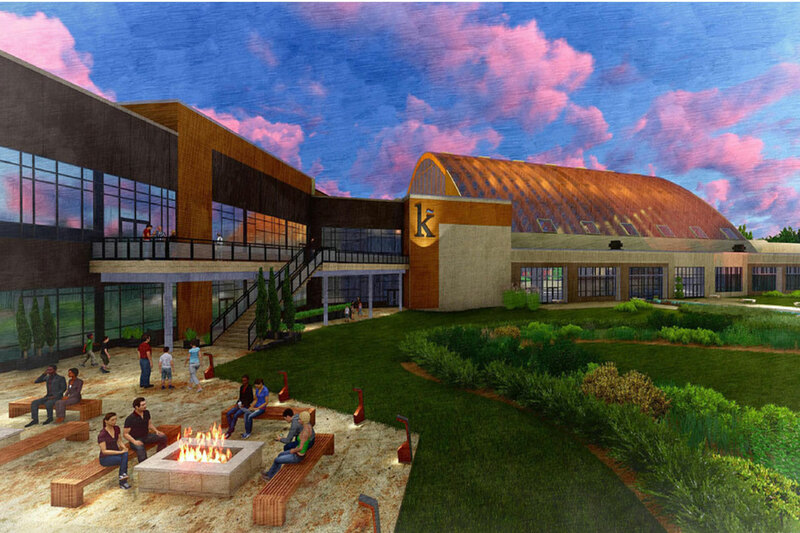 Opened in April 2019, the 324-room Kartrite Resort & Indoor Waterpark has brought a new kind of adventure to the beautiful Catskill Mountains of New York. Open all year, the property’s huge indoor water park will thrill kids of all ages with several water coasters, an indoor beach, a FlowRider surfing simulator, splash pad for the little ones and even a watery basketball court. How’s that for warding off the winter blues? Once you dry off, there’s the resort’s arcade, laser tag center and an excellent spa to enjoy, too. Onsite dining options include a buffet option called Eat, Eat, Eat, fine-dining restaurants, and a casual grill. Rooms and suites run the range from two- and three-bedroom options to family bunk bed suites that can sleep a crew of eight.